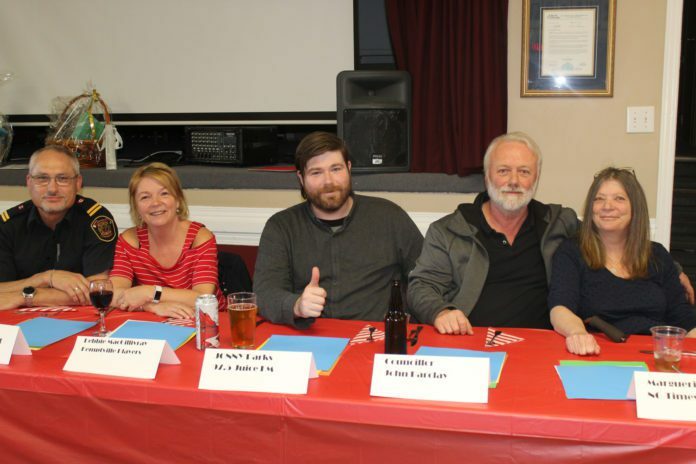 St. James Anglican Church Kemptville would like to thank everyone who came out to our 2nd Annual Chili Cook-Off, which was held on Saturday, April 6th, 2019. The evening was a huge success and a lot of fun! We would also like to thank our participating restaurants, starting with the Winner – The Kemptville Family Restaurant! Thank you to the 5 Star Restaurant, Hard Stones Grill, Salamanders, Dial-A-Chef and the South Branch Bistro. We could not have held this event without your support. We look forward to seeing all of you again next year!